Thank you Forever Art, for the feature in the group Flowers! 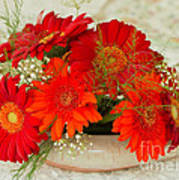 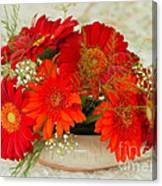 Gerbera Daisies. 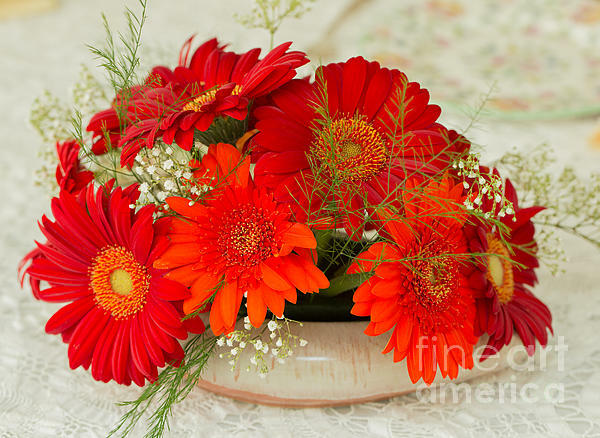 A simple but beautiful flower arrangement centerpiece of brilliant orange Gerbera Daisies with Baby's Breath and Asparagus Fern.